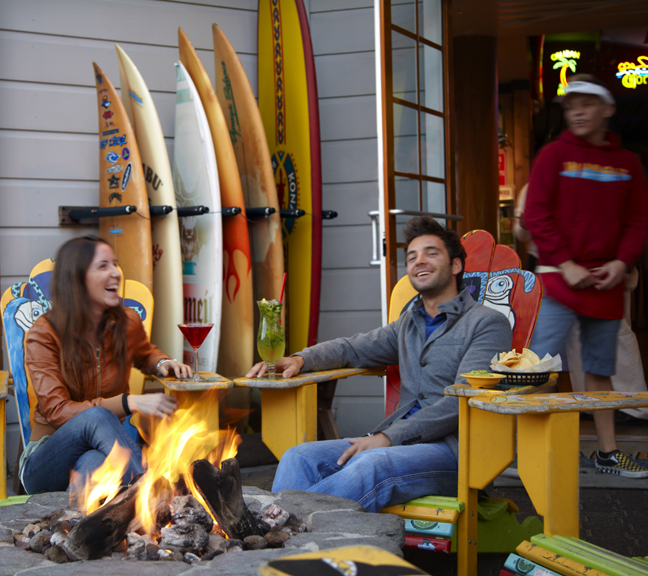 Fisherman's Wharf restaurants bring one thing to mind immediately for San Franciscans, fresh seafood! With a variety of dining and restaurant options to choose from at Fisherman's Wharf, you’ll find restaurant selections from five-star menus to our own crab stands offering fresh Dungeness crab, seafood cocktails and more. The choices here are endless! With over 100 restaurants and eateries you will find not only traditional seafood but also Italian, Mexican, Thai, Chinese, Japanese, American Comfort and Vietnamese just to name a few. Of course, your meal would not be complete without some of our homemade classic sourdough bread. At Boudin at The Wharf, you can literally see sourdough loaves being made by their bakers. Scoma's restaurant catches fish in the bay, processes them in their own facility next to the restaurant and then serves them up, it doesn't get any fresher than that! Also, many Fisherman's Wharf restaurants have wonderful outdoor dining areas for you to take advantage of our mild weather and amazing views.